NCK developers released latest version of NCK Dongle SPD Module this week. Now Here on this page We have managed to share direct downloading link for NCK Dongle SPD Module v0.3 (Latest) update. This latest update has new improved features and more devices support. Check update change log below and download NCK Dongle SPD Module v0.3 (Latest) on your computer. - This is beta feature for forensic purpose, in next version will be implemented full support. - On boot info, all info will be given about phone. 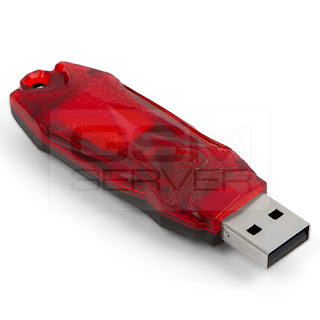 0 Comment "NCK Dongle SPD Module v0.3 (Latest) Update Download"